But that’s far from the case. Take Panama, for example. Live and Invest Overseas has been talking about Panama and running conferences in Panama for almost a decade. Shouldn’t the best of Panama be all bought up at this stage? 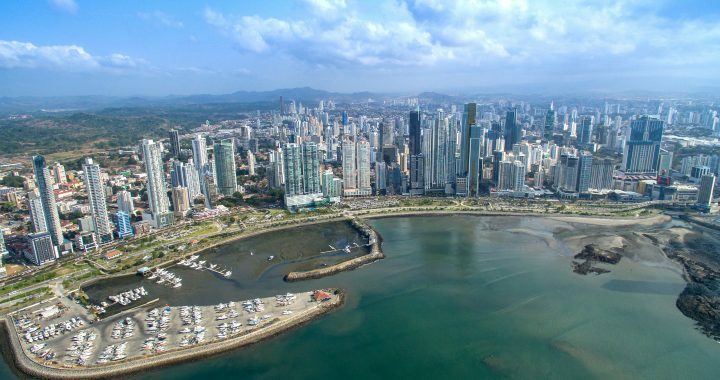 For the pure investor, though, Panama City still holds some exciting opportunities (which our audience discovered last week). And, going into “the interior” (the rest of the country outside Panama City), you’ll find opportunities not only in traditional property developments but in agriculture, too. One of our presentations last week focused on an organic farming investment opportunity in Panama with a 16% return. The point is you can’t write off a whole country’s—or even city’s—real estate market forever. As one neighborhood reaches saturation, there may be an attractive opportunity opening up just next door. While Panama was the base for our Summit last week, it wasn’t the only country under discussion. Opportunities also came from markets in Colombia, Dominican Republic, Belize, Nicaragua, Mexico, Thailand, Portugal, the U.K., and my native France—where, right now, you can cash in on a truffle-farming opportunity for 18% to 24% returns. For a limited time, as we work to package this collection of presentation recordings, slideshows, and bonus reports together—into one neat “Your Dream Home Overseas Kit”—you can reserve a copy for over 60% off. What’s more, save an additional US$20 when using Coupon Code LIOSC20GPS. Again, this pre-release discount is only available for a limited time. To avail of the offer, you need to reserve this exclusive set of recordings and bonus reports before midnight tomorrow, March 20.